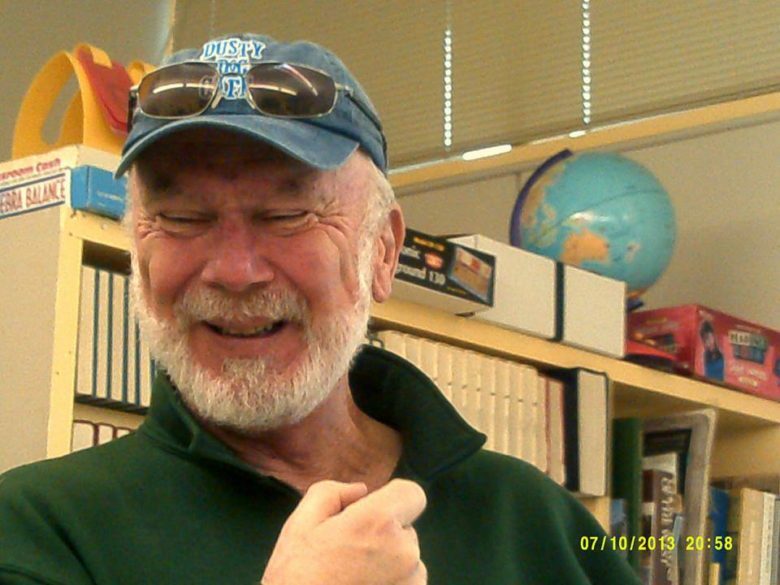 Mark your calendar for Monday, March 20, and set your clock for 6 pm – do anything you need to do to make sure you remember to go to American Post 134 in Portland, Oregon, for Bing Bingham’s free reading and storytelling session. Bingham, a rancher, writer and storyteller who lives in Central Oregon’s high desert country, has a writer’s ear, a photographer’s eye, and a soft heart for community. 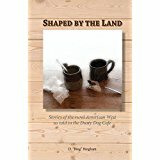 His book “Shaped By The Land”, available on Amazon.com, is filled with both touching and humorous stories of the rural American West – stories you might well hear over coffee at his fictional Dusty Dog Cafe. Oh wait – there’s more – you can hear him interviewed live on KBOO (90.7 in Portland, 104.3 in Corvallis and 91.9 in Hood River, all on the FM dial or live stream at http://kboo.fm/ ). His interviewer is Stage and Studio arts program host Dame Roberts. Tune in at 11:00 am this coming March 14th. You can also see more of his stories at www.dustydogcafe.com, read his Coffee Shop Moments on www.countrytraveleronline.com and visit his Dusty Dog Cafe Facebook page.